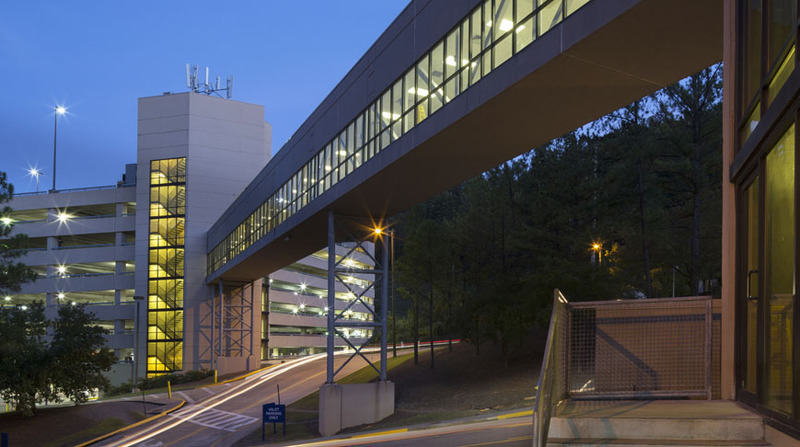 Doster performed over $43,000,000 in healthcare projects on the campus of Brookwood Medical Center over an 8 year time span that encompassed numerous additions and renovations to the majority of the operating facility. 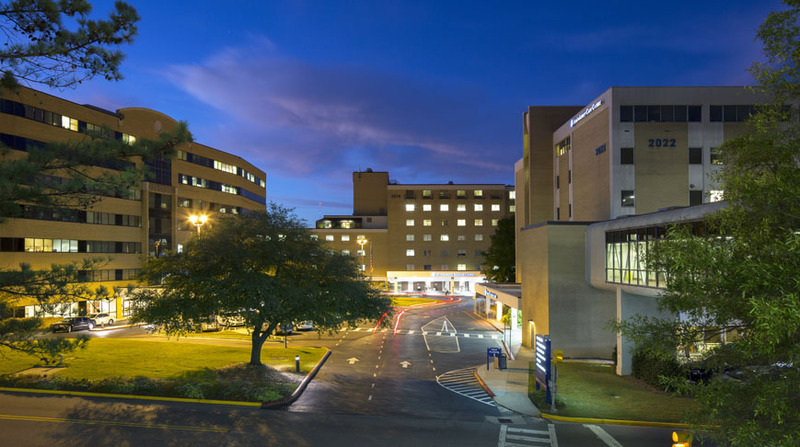 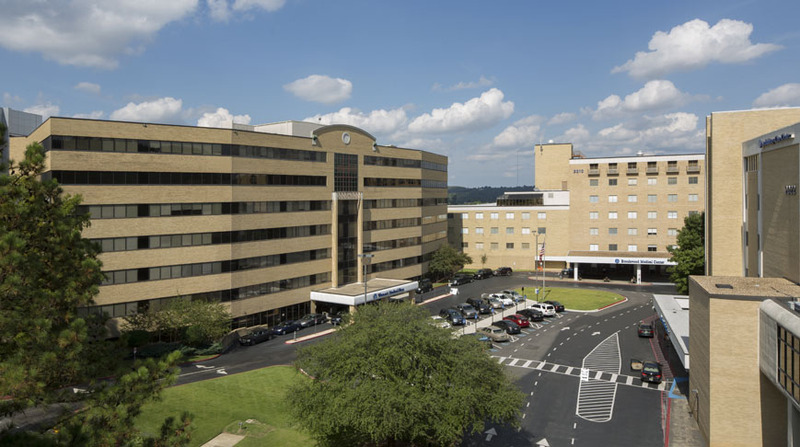 Some of the renovations included the 6th Floor Rehab Unit, Cafeteria Renovations, Multiple patient floor renovations, Third Floor Cath Lab, Women’s Center Lobby, North Tower Upgrades, Chiller Plant for Surgery, Central Sterile Additions & Renovations, First Floor Surgery, Blood Lab, and HVAC equipment upgrades. 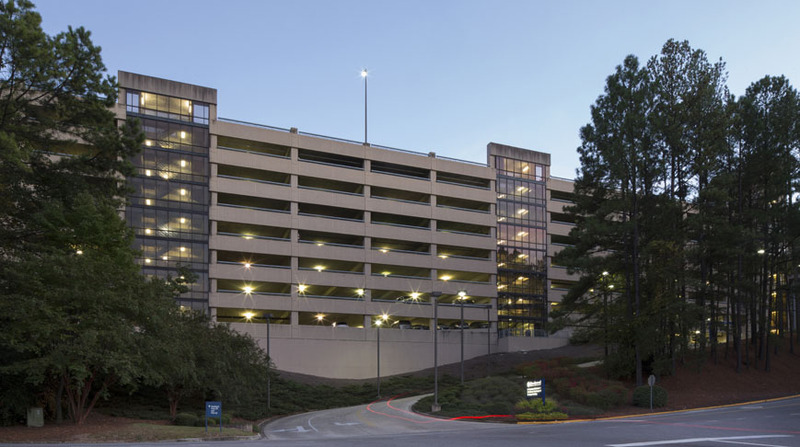 Doster also built a new 1,744 space employee parking deck with a pedestrian bridge attachment.